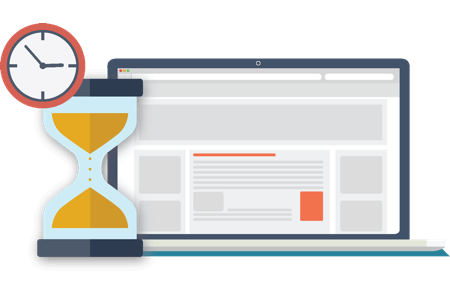 The clock is ticking and you need to understand where your users are spending time on your website. Know what is working and what is not working for the growth of your business. Tatvic’s User Time Analysis gives you a detailed analysis on how much time your users spend on each section of your website. Use this analysis to tweak your UX, website content or even place monetizing elements accordingly. With multiple sections on the website it becomes necessary to understand where my users are spending time. 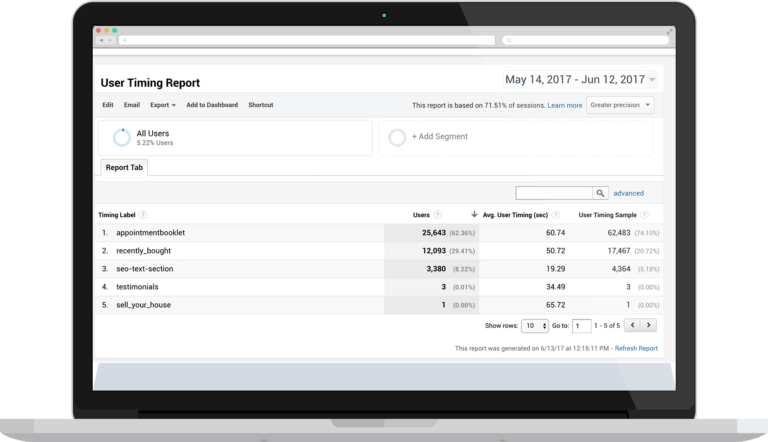 With User time analysis, you can get insights into which sections are popular and which ones need to be optimized. After detailed analysis on user timings on different sections, you can optimize your website and its performance by doing away with the section least utilized by your users. Add CTA on high-time-spend zones once you know that a section of the website is highly appealing to the users.Urge the users to take an action from that section and get good leads. This analysis will give you an understanding of your users’ intent. 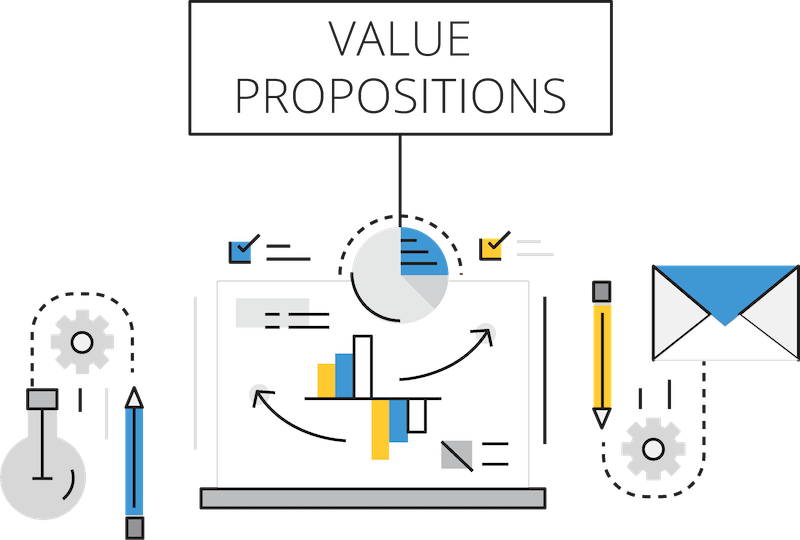 Get more clarity as to what is it that users are looking for on the website and hence their chances of becoming your customer.